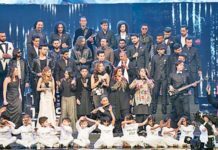 There is burgeoning talk of the town about the new play Khan – who instead of being fearful of gangsters and warlords – is afraid of the common man. 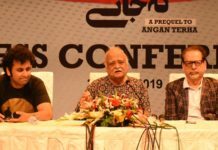 The play is based on the life of Pakistan Tehreek-e-Insaaf’s chairman Imran Khan. 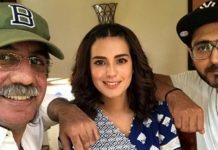 The following clip previews a drama serial soon to hit TV screens that sheds light on Pakistan’s political scenario and persistently emphasis on Khan’s Tehreek. On a daily basis, one watches TV talk show hosts holding political debates on Pakistan’s snail-paced judicial process. 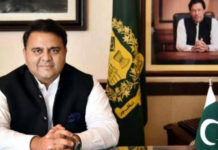 TV anchors such as Shahzeb Khanzada, Kamran Khan, Najam Sethi, Waseem Badami and Kashif Abbasi have become household name as they keep a hawk-eye on the peccadilloes of Pakistani politicians. But, hardly a few know that a few of these hosts have been receiving threats and risking their lives. Pubic should recognize and appreciate their concerted efforts; to stand as bulwarks against the weight of political intimidation. KHAN aims to take this responsibility. 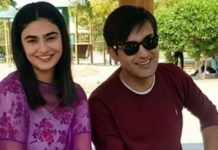 With this bold televised impetus, one hopes there will be more ongoing drama serials that delve into Pakistan’s political scenario and that the message journalists – veritable beacons of truth – dole out are communicated vis a vis circumspect drama scripts rather than roundtable debates. This purview of relevant political stances conveyed through TV dramas and cinema will indubitably magnetize TV audiences who otherwise may have become jaded by TV talk shows. 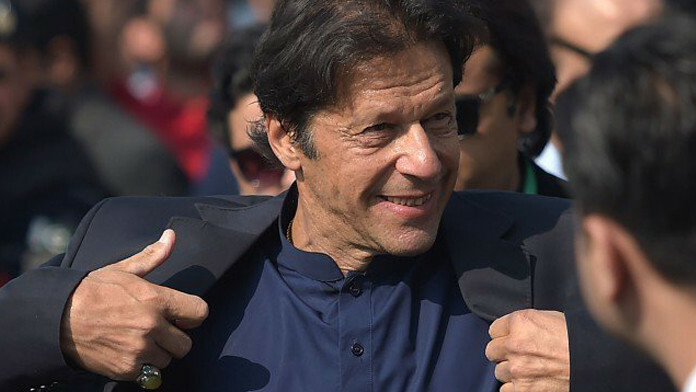 We are still unsure if KHAN will target one particular political issue, but the narrative sparks an interest in an audience who have previously never been interested in politics and who, when roused, may rise up and make powerful contributions to improve Pakistan’s socio-political milieu. 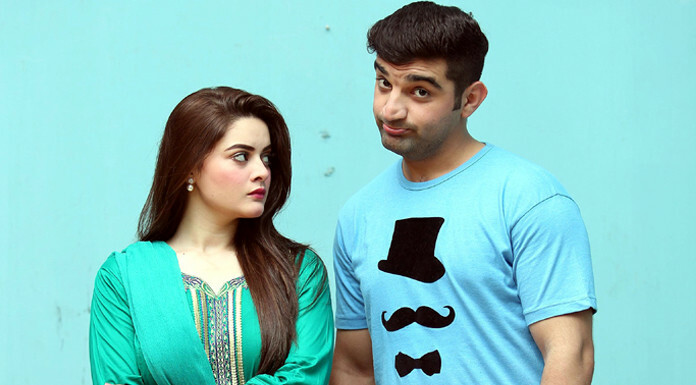 Is Suno Chanda’s Arsal the most favourite man this Ramazan?